We Are the Fiberglass Pool Experts! 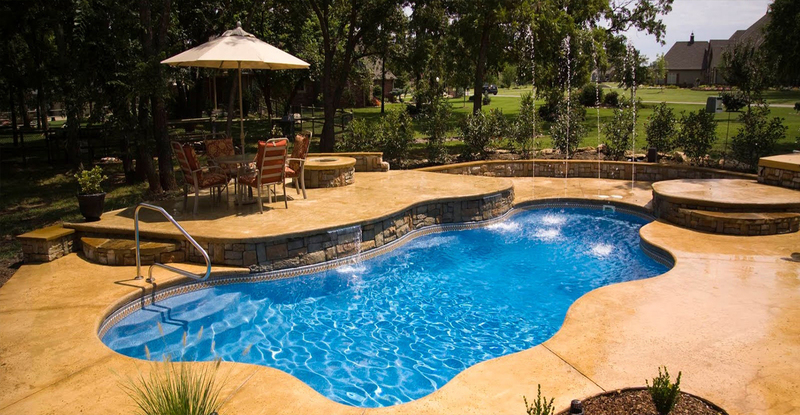 AP Fiberglass Pools was founded on one simple principle. To build a better pool. We are your number one resource in fiberglass new construction, remodels, and repairs. With nearly two decades of experience our family will get you in the water and relaxing in the comfort of your own home in no time. Learn more about pools & spas and what makes them so great. Check out our complete product gallery at the click of a button. Check out what other options we can add to your backyard. Let us bring your pool back to life with a little care and a lot of experience. In the spring of 2016, we had our pool installed by AP fiberglass. Adam and his crew were here everyday and got the job done in a timely manner. They also added extras like a waterfall , bubblers, and a light that changes colors and lights up the night. We are very happy with there work and would recommend them if you are thinking about a fiberglass pool. I have known the owner of AP Fiber Glass pools now for over 7 years now and have done business with them for over 5 years. They are extremely responsive, priced right and the quality is of the highest standards. We have 5 homes all with pools and they have worked on all of them. I plan to use them again in the future and would encourage anyone else wanting to build or have work done to an existing pool to use them. Customer Service is what AP Fiberglass Pools & Consulting is all about. We’ve had our pool for 10 years now, and couldn’t have been happier with our decision to buy a fiberglass pool instead of a cement (gunite) pool. It uses way less chemicals and the pump run time is less also. We had one issue though. It was NOT an install or pool problem, it was a ground shift issue. One of the return lines cracked, which created a leak. I contacted Adam, owner of AP Fiberglass Pools & Consulting, and he came out the next day to troubleshoot the pool. FREE of charge, 10 years later! How is that for standing behind your product?!? He performed a series of tests and figured out where the leak was and advised us on a very cost effective repair. Have not had a problem since. 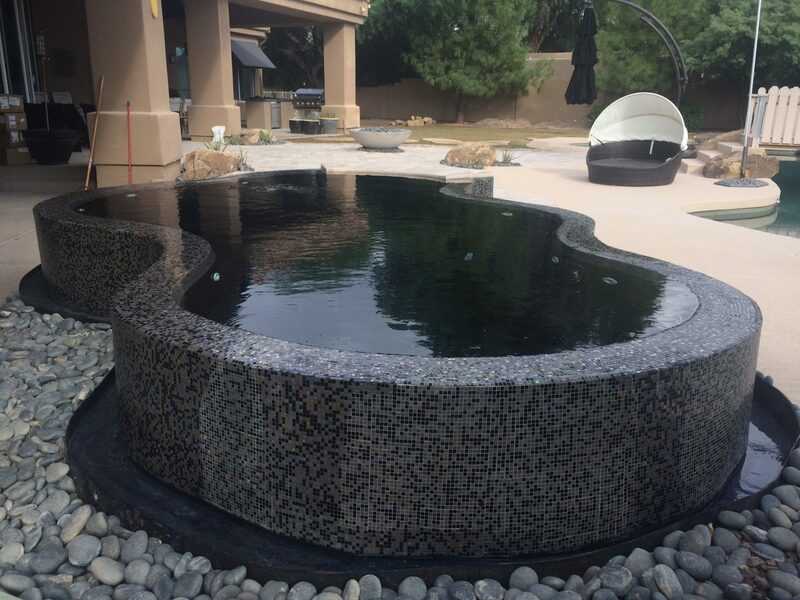 Jenna, Office Manager at AP Fiberglass Pools & Consulting, was in constant contact with us during the whole process. My family and I have had several years of awesome swimming in our pool and know we’ll have several more. Go with fiberglass. You will not regret it. YOUR FAMILY'S DREAM IS WITHIN REACH!